The Houston Inner Loop home buying process is like a funnel. It starts out confusing and nebulous, but winds up tightly focused and manageable. I’ll make it easy by simplifying the beginning steps. These very beginning stages of home buying are three-pronged: Deciding where you want to live, how much you want to spend and selecting a Realtor to help you. This post will cover these three areas. Be sure to read my beginning page on Home Buying and the next page on Making an Offer (not easy in this market). If you’ve sold a home and are moving up, you have a good idea of what you want and how much you can afford for your next house. If this is your first house, it may not be as simple. You know how much you’ve been paying for rent, and should know how much you are comfortable with for a home mortgage. But, talk to lenders and find out officially. You are going to need a pre-approval letter before you make an offer anyway. Lenders to look at initially would be your current bank or credit union. They can tell you about loan programs, interest rates, down payments, and costs associated with the loan. Ask for a good faith estimate which shows all of the expenses. Realtors always know good lenders too. They don’t want a deal to fall through because of an over-promising lender. Most people have a very good idea of roughly where they want to live. This is based upon a lot of factors: proximity to work, schools, family. It is based upon lifestyle too. If single, or a couple with no kids, you might prefer to be near clubs and restaurants. This “hot location” however, may not be the choice of a school-activity-centered family with 4 kids. 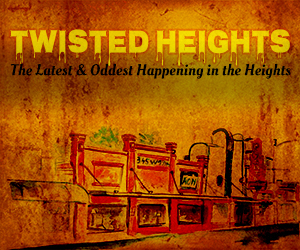 You may know that you want the Heights, other inner-loop or near northside close-in neighborhoods. Your next step is to single out neighborhoods of interest. · Start looking on the internet. As a Realtor, I use MLS of course, though HAR.com. The public HAR site though doesn’t seem as people-friendly. 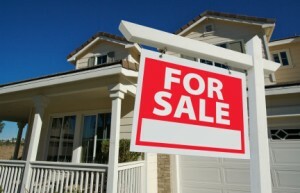 Some buyers prefer other sites such as Realtor.com, Trulia, Zillow. Next to HAR.com (updated every 15 minutes), Realtor.com should be the most up to date of the three. My complaint about Trulia, Zillow and others is that they are typically out of date. You spend your time looking at homes that are already under contract. I have pages on several close-in neighborhoods in this blog. Click on Neighborhood tab above, and select subdivision. · Drive the neighborhoods of interest and pick up flyers, attend open houses. Each neighborhood is different, but inner loop areas typically have a lot of Sunday open houses. Outside the loop, open house activity varies by neighborhood custom. · Install one or more mobile apps. HAR.com, Trulia, Zillow, and others offer these. As you drive around these apps give you the asking price of homes nearby based on your geo-location. · His or her neighborhood web presence. Most Realtors have some kind of website. HAR.com gives free agent website and a free blog, so everyone has these…and they all look alike. 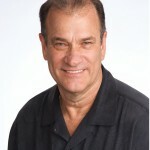 Most of the blogs say “I am a wonderful Realtor, call me when you are ready to buy”. 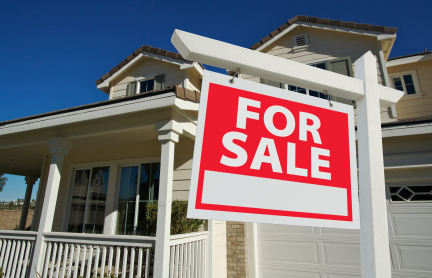 Others actually provide a lot of content about the neighborhoods in which they live and sell. 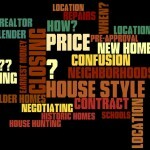 Pages about neighborhoods and posts updating recent activities help the home buyer. Look for blogs specifically about the neighborhoods of interest to you. · Open houses. You can actually interview agents at open houses. Ask a lot of questions about the area; price trends, building or remodeling activity, etc. If they are ignorant, just move on. If semi-intelligent ask them to send info on other homes you might like. · Neighborhood expertise. Make sure they know the neighborhood you are interested in. Any Realtor can show you any house in Houston. Not just any Realtor though will know the price differences in Sunset Heights, Woodland Heights, Brooke Smith, Oak Forest. They won’t know price trends, flooding problems, etc. · Experience. A newbie agent can help you find a home in a suburban neighborhood. When looking at older homes, older complicated neighborhoods, or new homes in in-fill areas, make sure your agent can handle negotiations, is well versed in home inspections and can deal with inspection results and complications. Price negotiations, encroachments, structural problems, appraisal issues. All of these are common and are no big deal if you are prepared for them and experienced with them. · Job of Realtor. The job of a Realtor is not only to show houses, that is just the starting point. Their real job is to help you with: offer price & terms (there is more to an offer, than just price), price analysis, history of the house of interest, negotiations, inspections (selecting inspector, what to expect; negotiating repairs), helping find lender. There is a lot involved in buying a house, but at least at this point you will have picked a Realtor to guide you through the process. I’m applying for the job of being your Realtor. See some reasons why to use my services in this pdf Hire Me for Free. 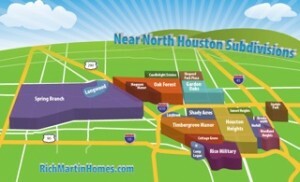 My expertise is obviously in Houston inner loop home buying, or other close-in neighborhoods. You can see from what I write about, which areas I know and love. The older, complicated inner loop and close-in subdivisions. If I can help you in these areas please contact me. Even if you are just starting the process and are puzzled about something, Contact Me Here, just leave a question or comment. There are other neighborhoods I like too, but just can’t spread myself too thin: Eado/East End is booming again. It’s kind of a frontier still, but the soccer stadium, the light rail and all the plans for it make it a great area to buy. My team mate Theresa Garza knows this area. South Houston, Braeswood, are doing well; Linda Miner lives in Meyerland and knows these areas like the back of her hand. I’m easily lost in the Woodlands, but this too is an area Theresa knows and can help in. Be sure to click on tabs at top for Neighborhood Pages or search for blog posts by category in the right hand column. 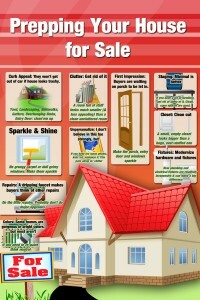 All of these are designed to help you in inner loop home buying.